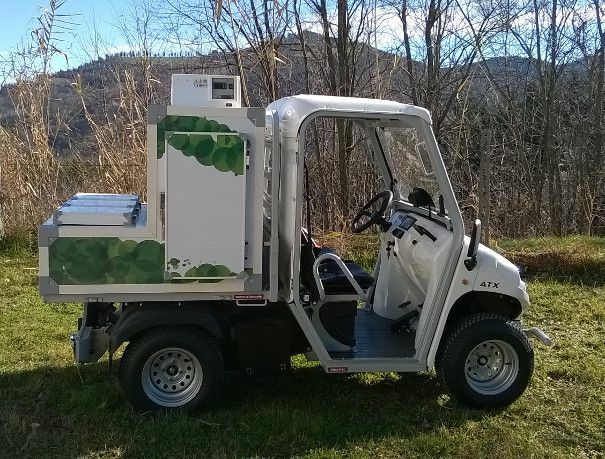 With equipment for carrying ice cream, the Alkè vehicle becomes an Ice cream vending van, a modern portable shop selling ice cream and beverages quietly and with zero emissions, customisable in graphics and colour. 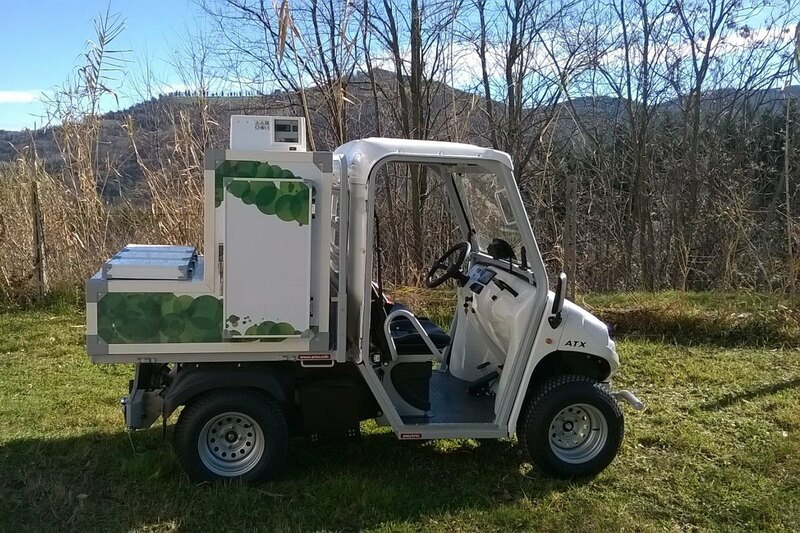 The Alkè Ice cream vending van is ideal for the transport of ice cream and beverages, particularly in limited traffic areas since the isothermal box containing the ice cream is mounted on electric vehicles, which produce no emissions and are silent. 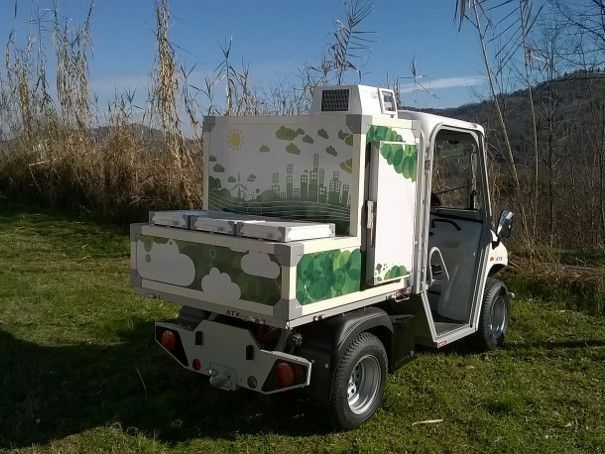 The are many advantages to using an Ice cream vending van, such as the low investment and management costs (which are further reduced since Alkè vehicles are totally electric), the possibility of flexible hours and the ability to move as needed, going towards the demand. The Ice cream vending van, which also carries beverages, is a true portable shop that can be customised based on the customer's needs. The graphic is customisable as well as the addition of shelves inside the box. 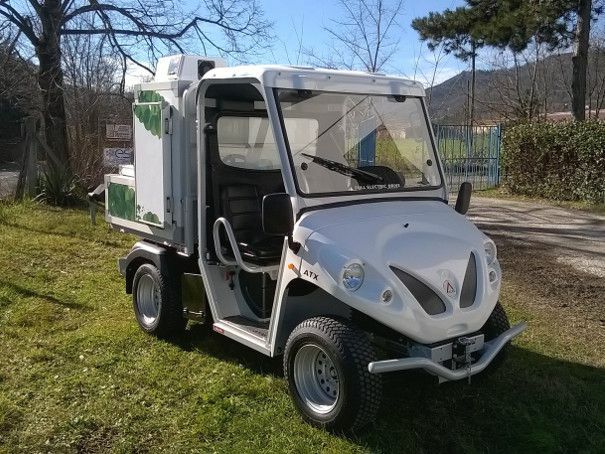 It is also a compact and extremely manoeuvrable vehicle. 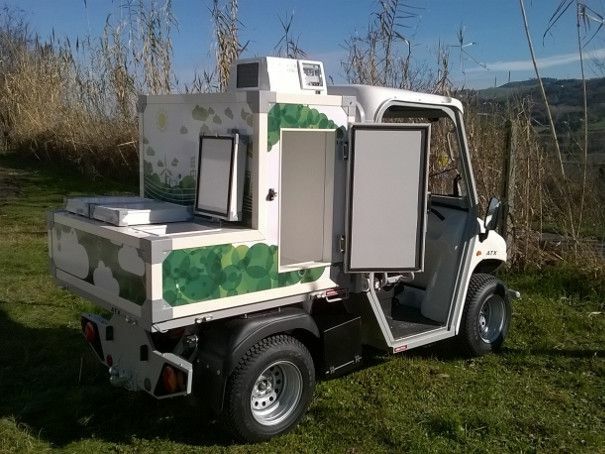 The Ice cream vending van for the sale of ice cream and beverages is an example of the fittings that can be applied to the Alkè electric vehicles for the sale of products that have to be kept in a controlled temperature. 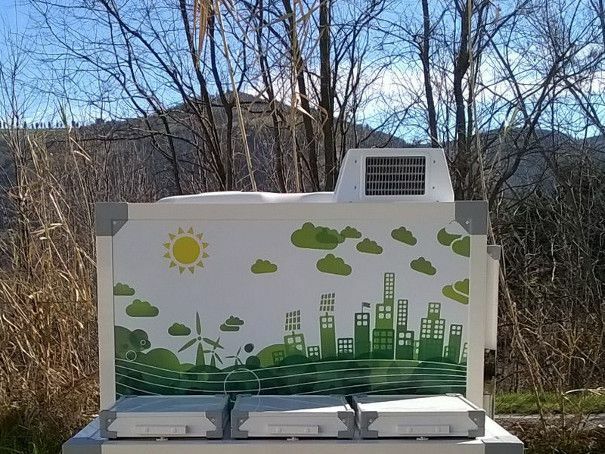 The isothermal box mounted on the Alkè ice cream vending van is compliant with the ATP, a European agreement on the transport of perishable foodstuffs at a controlled temperature. It has a mono-block structure made with sandwich panels of fibreglass and rigid polyurethane foam. White gelcoat finishing specifically for food. The outside is finished with pre-painted aluminium bended profiles. The isothermal box used for the portable ice cream shop has a total volume of 510 litres, with three back doors and one side door. 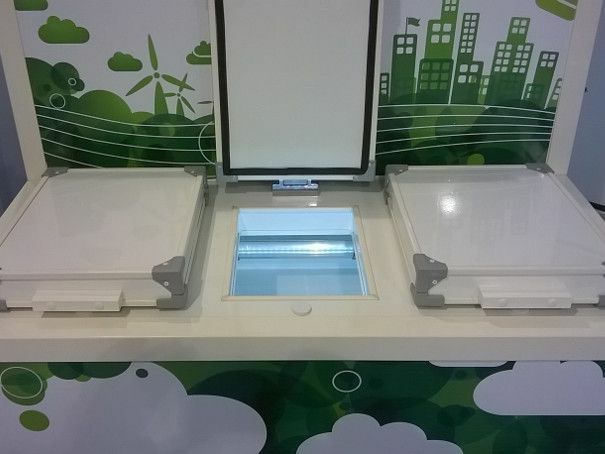 It is divided into two separate areas with two different temperatures: the area for containing ice cream has a temperature of -20 C°, while the other area has a temperature of 0/+4 C° and can be used to transport beverages, dairy products, fruit, vegetables, meat and fish, for example. For all of its vehicles and not only those with basic fittings, Alkè guarantees quality, high performance and qualified technical assistance in the design phase as well as the post-sales and assistance phase. Fitting available with 6 tubs at a temperature of -20 C° for the Alkè ATX 210E vehicles.